Times have been good for the human race as it bids to become a player on the cosmological scene. 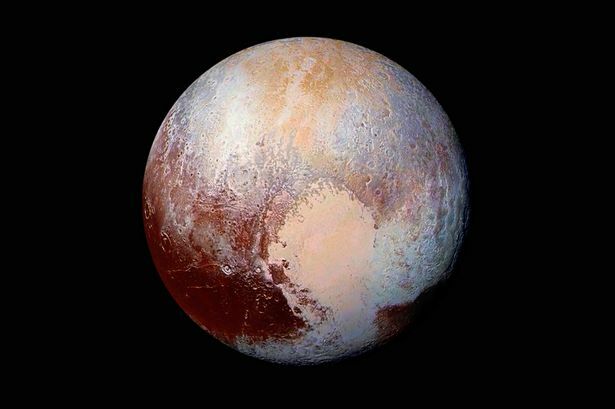 We sent the New Horizons space probe – the size of a small car – 3billion miles for a rendezvous with Pluto. And the Kepler Space Telescope discovered the potentially life-sustaining exoplanet Kepler 452b, its label supplanted by the more thrilling “Earth 2.0”. The light that hit Kepler’s lens left the planet’s star around 600AD, the Dark Ages, when the barbaric Viking raids were under way. If we departed today on a light-speed craft we would arrive at 452b in 3,415AD and it’s not outrageous to assume our descendants would look back at these days and, despite their triumphs, still find reason to call them the age of barbarism. I watched Blackfish this week (available on iPlayer), a documentary that exposes the sad existence orcas in places like SeaWorld (which denies mistreatment). Orcas are social beings. Their family pods develop individual languages, the sons stay with mothers for life and they are so closely synchronised in ways we do not understand that it has led some to suggest they are in effect individual parts of the same organism. Yet, to make profits for shareholders, SeaWorld separates mothers from offspring, creates artificial, and therefore meaningless, families and confines these majestic giants in tanks barely bigger than themselves. 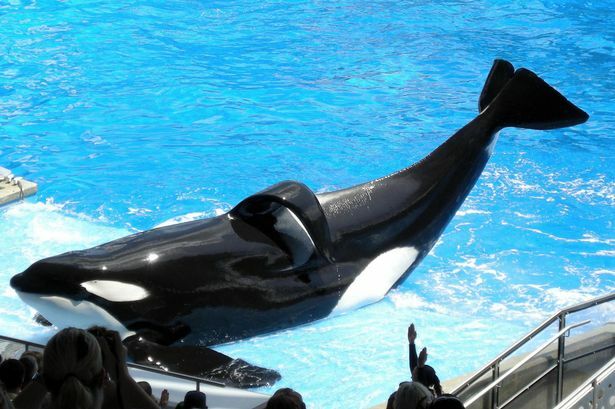 Depressed Tilikum hangs motionless in the water for hours on end. His captivity and lack of contact have led to a psychosis, some have claimed, and he has been responsible for a number of trainer deaths. John Horgrove tells the story of Takara who was snatched from her mother Kasatka. Our species has such intelligence. Yet we have collectively failed to bind our brilliance to our wisdom in a way that makes our species rounded as well as remarkable. Let us hope any arrivals from Kepler 452b, (which I’m sure they call “Earth 1.0” by the way) have evolved a greater empathy for the lesser species than the grubby indigenous population.